Make an impact with our huge range of large format poster printing. Choose from four types of material to meet your needs, from 140gsm paper to 440gsm PVC. 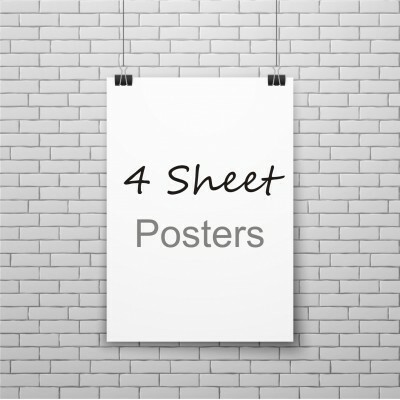 All of our large format posters (A2 upwards) can be printed using multiple pieces of artwork for example if you have 10 different pieces of artwork but you want 4 of each just order 40 A2's. A2 Single Sided posters are: 420mm x 594mm Printed full colour. Vat will be added at checkout. Normal print time up to 3 working days. A1 Single Sided posters are 594mm x 841mm Printed full colour. Vat will be added at checkout. Normal print time up to 3 working days. A0 Single Sided posters are 1189mm x 841mm. Printed full colour. Vat will be added at checkout. Normal print time up to 3 working days. 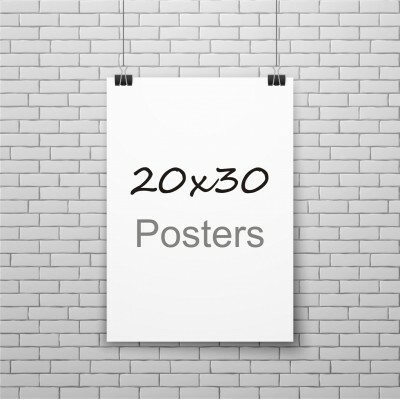 20x30 posters are: 500mm x 750mm Printed full colour. Vat will be added at checkout. Normal print time up to 3 working days. 30x40 posters are: 750mm x 1000mm Printed full colour. Vat will be added at checkout. Normal print time up to 3 working days. 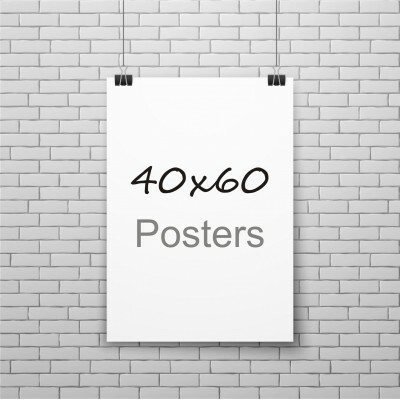 40x60 Posters are: 1000mm x 1500mm Printed full colour. VAT will be added at checkout. Normal print time up to 3 working days. B2 (700mm x 500mm) posters. Printed full colour. Vat will be added at checkout. Normal print time up to 3 working days. B1 (700mm x 1000mm) posters. Printed full colour. Vat will be added at checkout. Normal print time up to 3 working days. B0 (1000mm x 1400mm) posters. Printed full colour. Vat will be added at checkout. Normal print time up to 3 working days. 4 Sheet Posters are: 1000mm x 1524mm, Printed full colour. VAT will be added at checkout. Normal print time up to 3 working days. 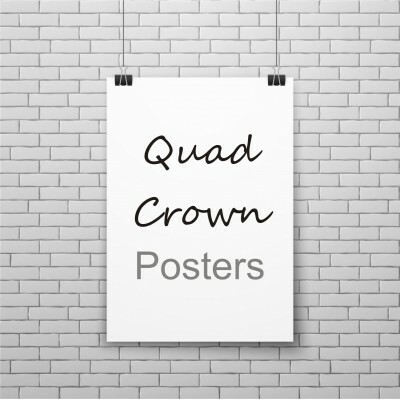 Quad Crown Posters are: 762mm x 1000mm Printed full colour. VAT will be added at checkout. Normal print time up to 3 working days. 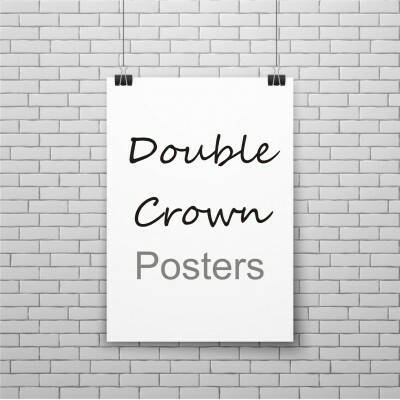 Double Crown Posters are: 500mm x 762mm Printed full colour. VAT will be added at checkout. Normal print time up to 3 working days. 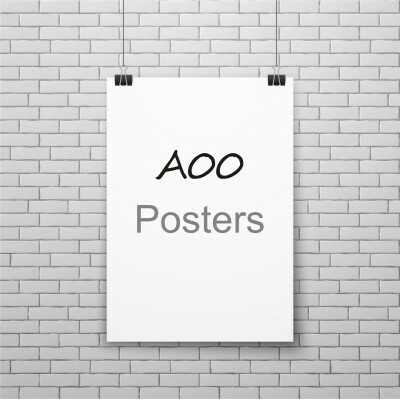 A00 (1189mm x 1682mm) posters. Printed full colour. Vat will be added at checkout. Normal print time up to 3 working days. 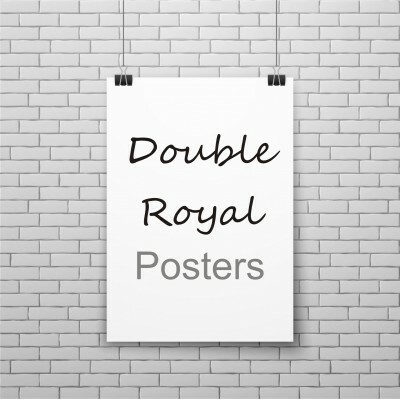 Double-Royal (635mm x 1000mm) posters. Printed full colour. Vat will be added at checkout. Normal print time up to 3 working days. 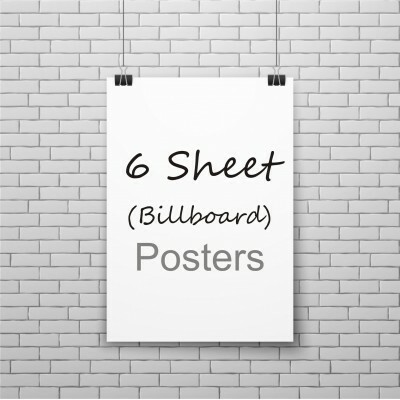 6 Sheet Billboard (1524mm x 3048mm) posters. Printed full colour. Vat will be added at checkout. Normal print time up to 3 working days. 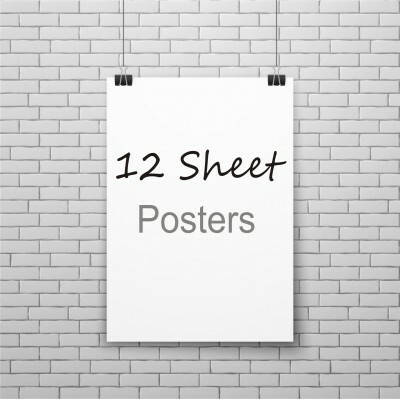 12 Sheet (1524mm x 3048mm) posters. Printed full colour. Vat will be added at checkout. Normal print time up to 3 working days.